$25 for the duration of the 2019/20 season. Initial member packs will be sent during the summer. After that, member packs will bundled in a monthly shipment. Member packs cannot be shipped outside of US/Canada. No refunds are available for purchased memberships. Membership does not guarantee match ticket availability. 2019-20 memberships will allow access to any Arsenal America specific ticketing information for the 2019 summer tour. 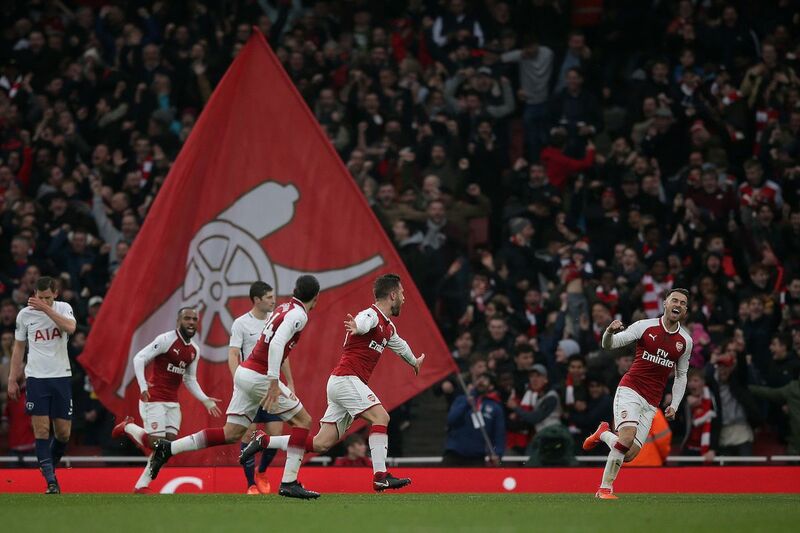 Arsenal America was formed in August 2001 by several fans of Arsenal Football Club who realized that Arsenal had no official supporters club in the United States. Granted official status in 2005, our mission is connecting fans to each other and the club, locally, nationally, and internationally, both online and in person, through branches, events, and online communities. © 2019 Arsenal America. All Rights Reserved.